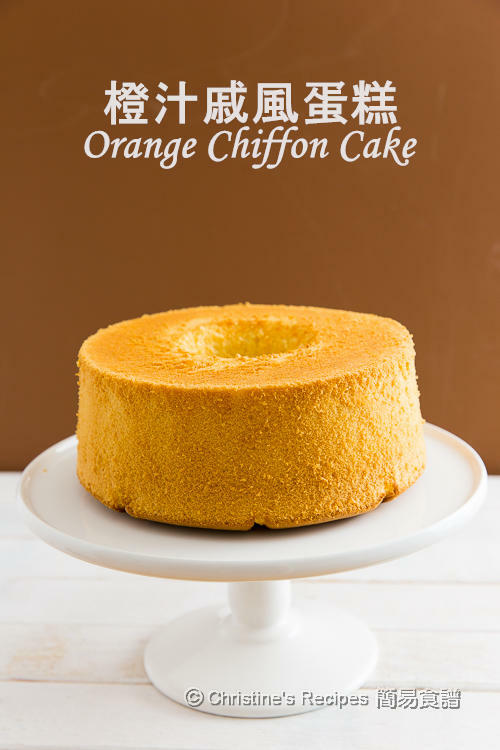 For some reason whenever I try to cool chiffon cake, it shrinks and never looked like yours in your picture...i didn't use baking powder or cream of tar tar, would adding those help the cake to stay in its shape and not shrink (lose air) while cooling? 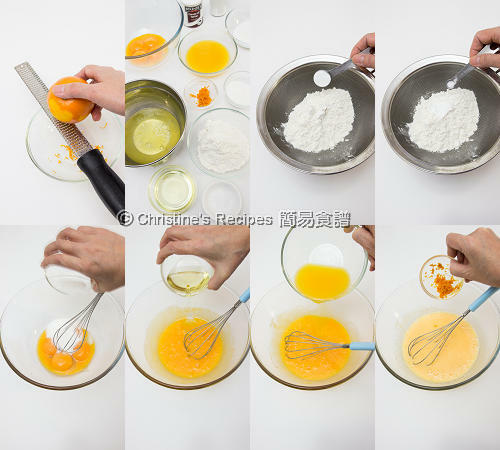 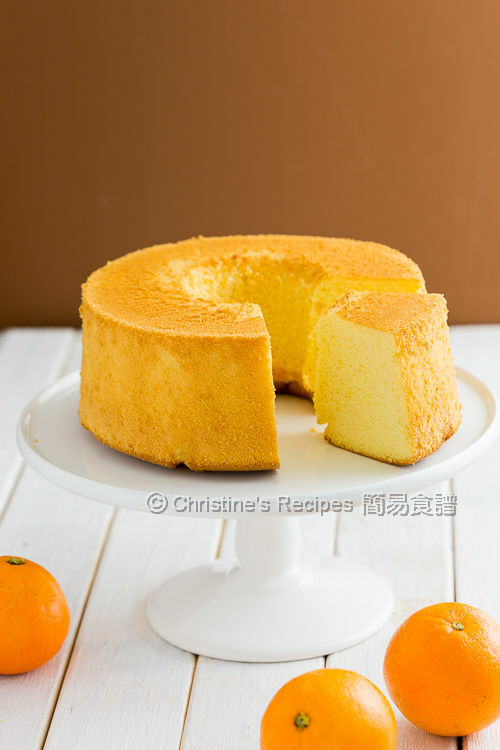 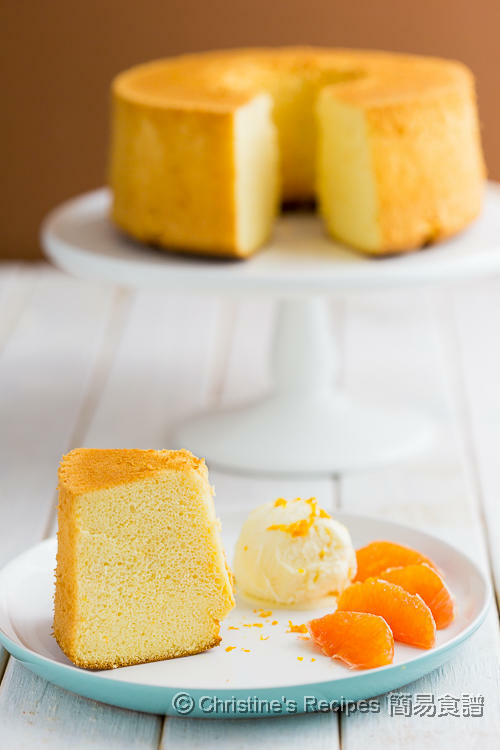 This chiffon cake is very soft and tends to shrink back when cooled down. 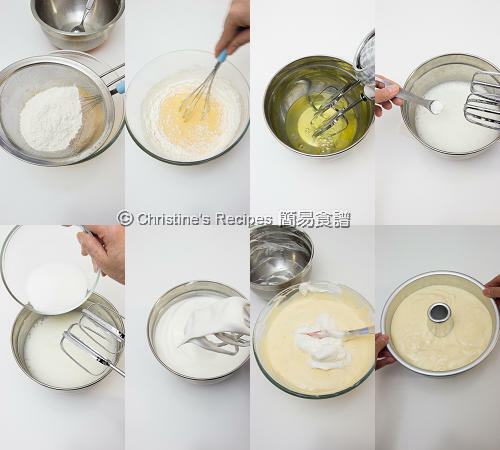 The cream of tar tar and baking powder are to help the cake not to shrink back.